Getting frustrated with your hair? 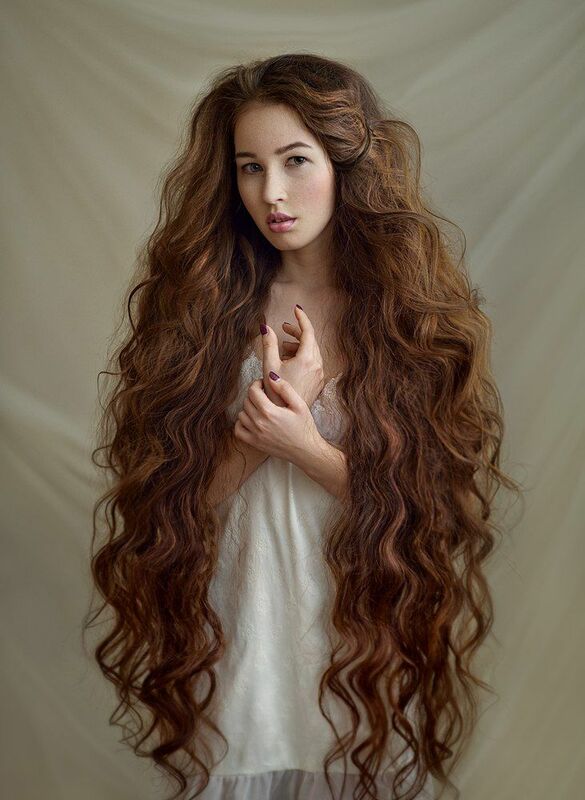 Craving a visit to the hairdresser for your limp locks? 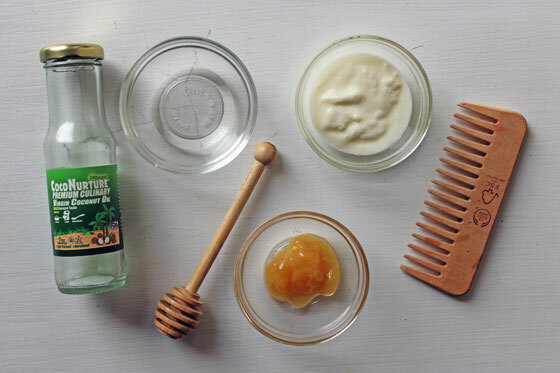 Skip the urge to cut or dye and pamper yourself with these easy homemade hair masks to restore and rejuvenate for any hair type! The protein in the egg promotes hair growth while the coconut oil and honey deeply condition and repair split ends. Blend ingredients together, apply all over hair, paying special attention to split ends, and sit for 30 minutes with a shower cap. Shampoo and condition normally to wash out the mask. Look no further than your kitchen for this fruity mask. Bananas are a natural source of biotin which accelerates hair growth while avocados are full of vitamin A and antioxidants that heals and protects hair. Mayonnaise and olive oil are moisturizers to keep hair shiny and smooth! Blend well and leave for 30 minutes. Strawberries are great at regulating sebum and removing excess oil. They also have vitamin C, which is essential for healthy hair! Paired with the protein rich egg whites and the exfoliating salt to remove dead skin cells, this mask will leave your hair weightless and smelling amazing. This mask is good enough to eat! Yogurt is perfect for supple hair while the honey smoothens and the olive oil deeply moisturizes. Mix and leave for 20 minutes! 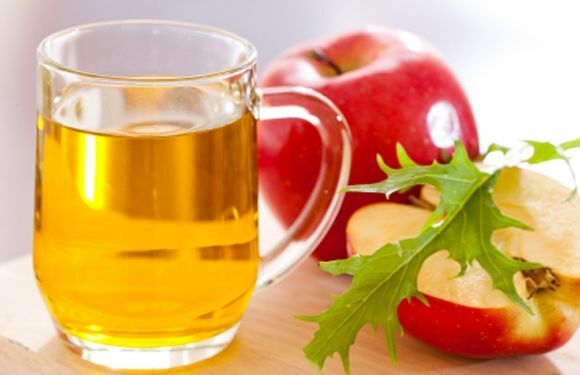 Apple Cider Vinegar is perfect for calming frizzy fly-a ways. Apply to scalp using a cotton ball, comb through hair to distribute, and leave for 15 minutes before rinsing. For best results use once a week! For anyone trying to grow their hair out, castor oil is a miracle product to dramatically increase hair growth and thickness. Its ricinoleic acid balances scalp pH while the antioxidants strengthen hair. It’s also antibacterial and helps with the symptoms of dandruff! For best results, mix oils in a dropper bottle and apply to scalp in half-inch increments along parted hair. Leave overnight and wash out in the morning. This is very useful, especially after summer time !! I think we can replace the coconut Oil with any Oil we do have at home! I will try it! I definitely will try the Avocado and Banana one! It is getting my curiosity on! Wooow! Never knew that strawberries were cool for Oily Hair! Thanks for sharing! Thanks for sharing! Can’t wait to nourish my Dry Hair! Your tips are working like magic! Thanks for sharing! Yes! Definitely tried the Jojoba Oil on my hair! It is very nourishing! Thanks for sharing! Really thank your for those homemade masks! Was tired of using commercial ones! But now, its time for switching to natural ones! Mayonnaise is made of emulsified egg yolks and oil, and works by supplementing your hair with the oils it needs to look shin. Use full-fat mayonnaise for the best results. Once the mayo has soaked into your hair, rinse it out with warm water followed by a regular wash of shampoo and conditioner.